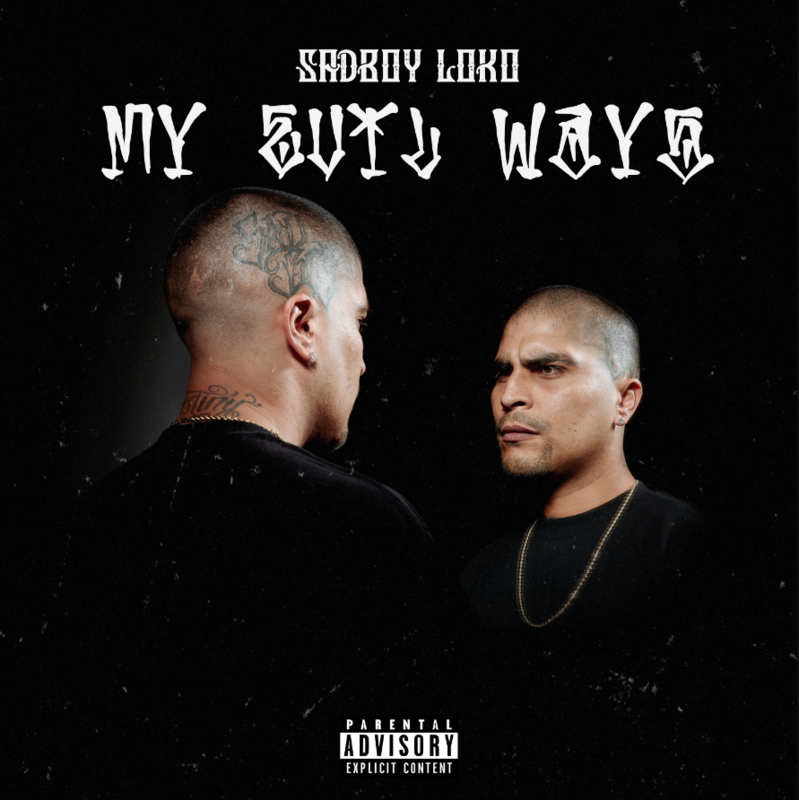 EMPIRE has announced a partnership with Compton rapper YG‘s 4Hunnid Records to release Mexican-American artist SadBoy Loko’s new album My Evil Ways. EMPIRE‘s successful digital-first approach to music distribution will coincide with 4Hunnid Records‘ vibrant and respected presence within hip-hop to bring SadBoy’s third full length project. SadBoy Loko garnered the attention of the hip-hop community with the strong success of his single “Gang Signs” in 2016, and later through his guest verse on YG’s powerful record “Black & Browns”. My Evil Ways is slated for release on Friday, May 4 with features from Chino Grande, Lil Danger, RjMrLA, and Pinche Mara. The album’s first single “Take A Ride” is out now.